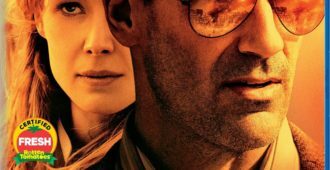 Matt Cummings reviews the international spy thriller BEIRUT on Blu-ray. 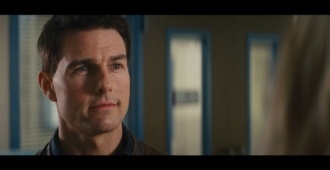 Michael Madison reviews JACK REACHER on 4k Ultra HD from Paramount Pictures. 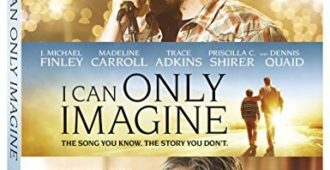 Join us as we take a look at Umbrella Entertainment’s release of the cult classic horror film, RE-ANIMATOR. 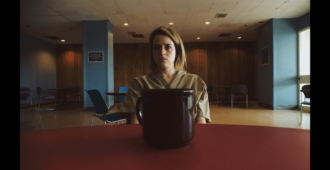 Michael Madison reviews UNSANE on Blu-ray from Universal Studios. 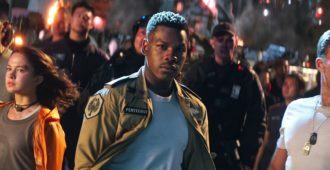 Matt Cummings enjoys a good Kaiju beat down with Pacific Rim: Uprising on 4K and Blu-ray. 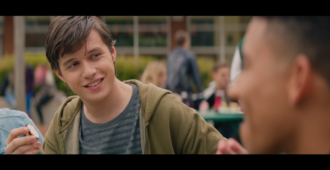 Michael Madison reviews LOVE, SIMON on 4k Ultra HD and Blu-ray from 20th Century FOX. 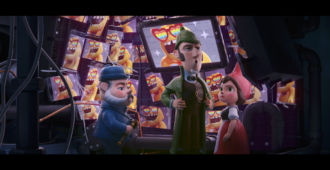 Michael Madison reviews the animated feature SHERLOCK GNOMES on Blu-ray from Paramount Pictures. 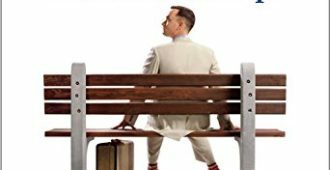 HDN reviews the 4K UHD release of FORREST GUMP. 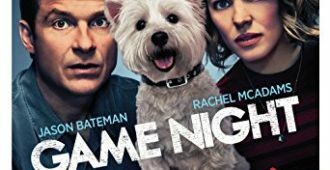 HDN reviews the Blu-ray release of GAME NIGHT. 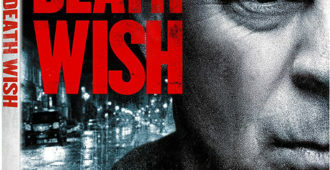 HDN reviews the Blu-ray of DEATH WISH (2018). 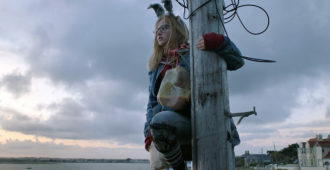 Michael Madison reviews THE HURRICANE HEIST 4k Ultra HD and Blu-ray from Lionsgate Films. 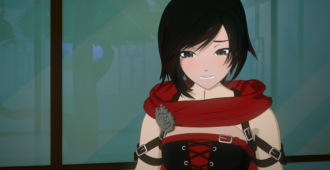 Michael Madison reviews RWBY: Volume 5 on Blu-ray from Cinedigm. 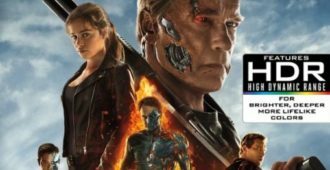 HDN reviews the 4K UHD release of TERMINATOR: GENISYS.